There seemed to be a trend among Alabama pass catchers in recent years. Players like OJ Howard underproduced relative to their talent at Alabama, but had clear skill sets which were coveted by pass-heavier teams in the NFL. With Tua Tagovailoa at quarterback in 2018, that trend ended fast. 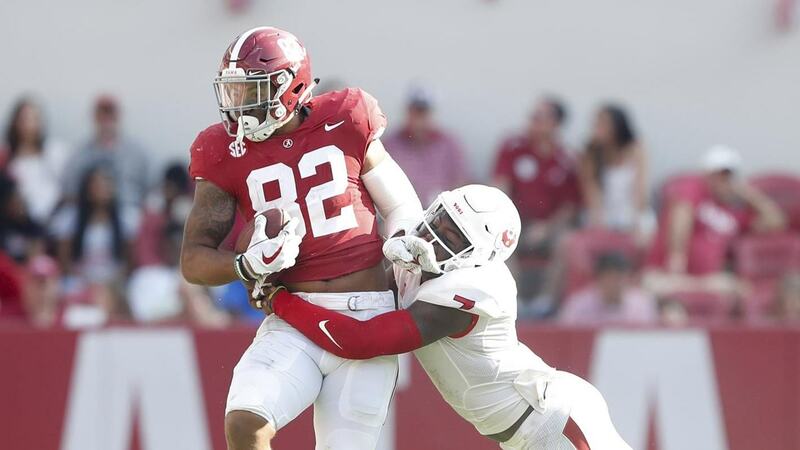 Now, with such a star at quarterback like Tua, tight end Irv Smith Jr. was able to shine. Smith produced at an awesome rate during his Junior season, averaging 16.3 yards per catch and scoring 7 touchdowns. His ability as a pass catcher is as clear as day. At 6'3" 243 pounds, Smith has solid size for an NFL tight end, but his most impressive attributes don't have much to do with his size. 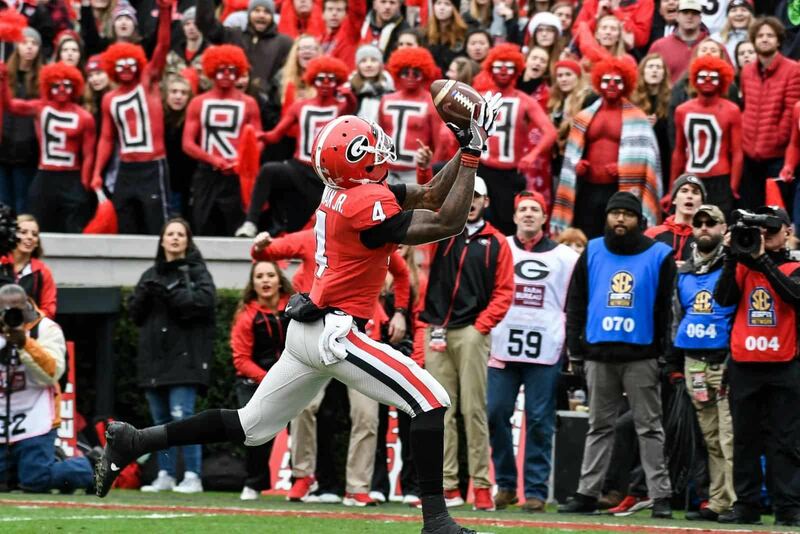 Irv Smith is an impressive route runner that can break off big plays down the seam. He has excellent hands, and is able to get open easier than most tight ends you'll study out of college. Once Smith has the ball in his hands he is tough to bring down. He's not a speed-demon by any stretch, but he is a physical runner with solid contact balance for a tight end. On top of his abilities in the pass game, Irv Smith is one of the top run blocking tight ends in this draft class. Working with elite balance and leverage, Smith helped one of the best rushing attacks in football with his run blocking ability. Smith will be able to contribute to any NFL team, in just about any run blocking scheme, as a blocker from day one. Simply put, Irv Smith Jr. has TE1 potential with the Cowboys. 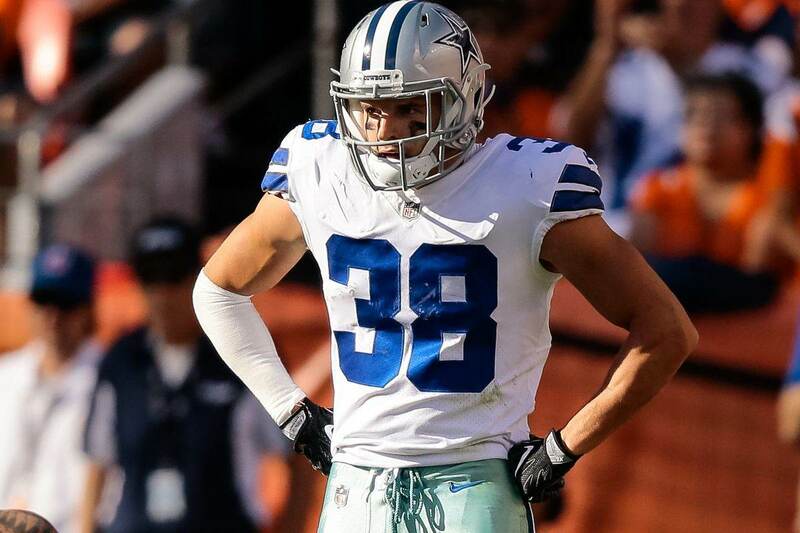 And with Geoff Swaim's impending free agency, TE1 is a spot the Cowboys will likely be looking to fill. 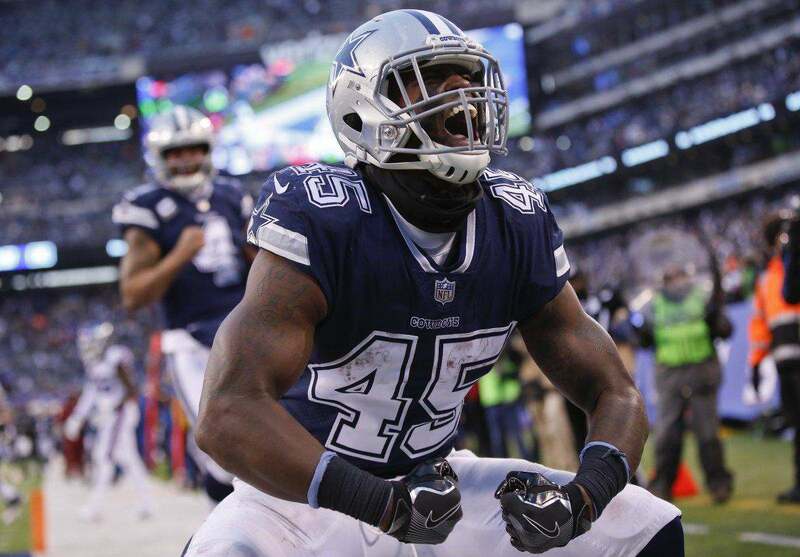 Not only can he contribute immediately as a pass catcher, but as a run blocker he will be valuable in helping Ezekiel Elliott and this run-first mentality the current Cowboys staff has. It's been quite some time since the Cowboys had a consistent threat in the pass game from the tight end position. Let's be honest, the last year-or-so of Jason Witten was not the same guy, and the Cowboys have needed a tight end who can better exploit the middle of the field vertically since about 2016. Irv Smith Jr. can be that guy. And, if the way mock drafts have been going is any indication, there's a chance that Smith falls to the Cowboys in the second round. This is a deep tight end class, and teams will pick whichever talented one fits what they want best. There are other solid options in the first two rounds, but if Irv Smith is there at 58 overall, the Cowboys should think long and hard about drafting him.